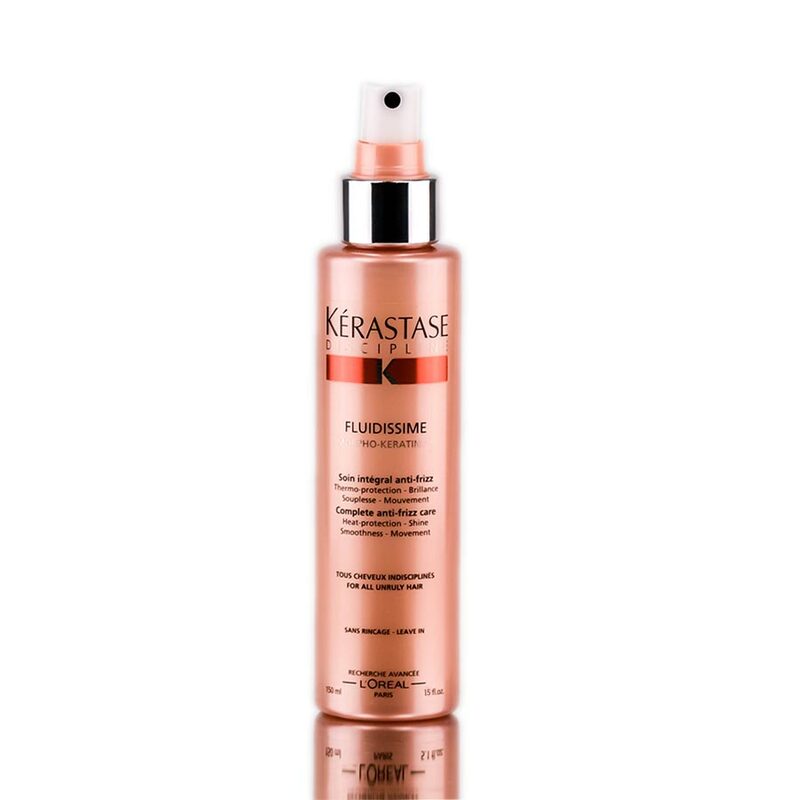 Retake control from frizzy, unmanageable hair and add thermal protection with this easy-to-use spray. 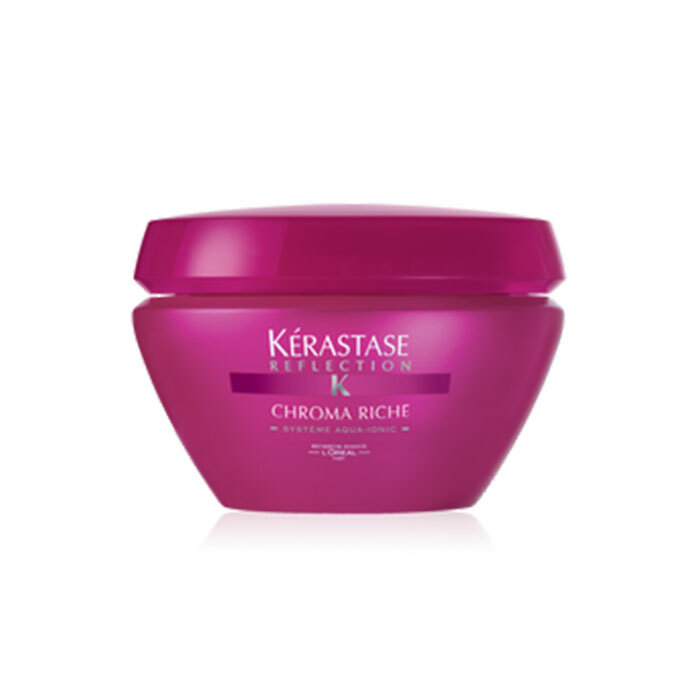 Just spray it onto your towel-dry hair, section by section, before blow drying for sleek, shiny hair. 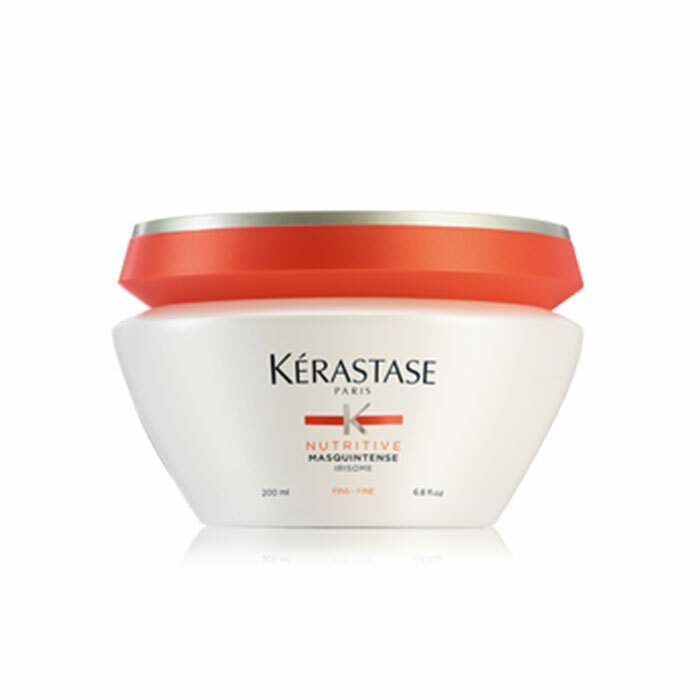 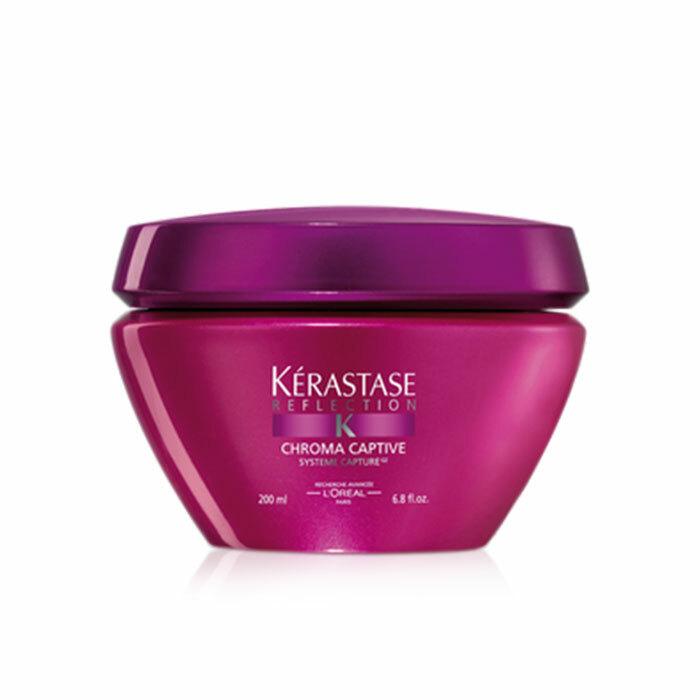 Works on all hair types from fine to course.